But what concrete steps can be taken ? At Qwehli, we make it easier for you to choose good seafood. It goes without saying that this involves offering high-quality products for your kitchen. But we go even further by guaranteeing that we will provide you with fish that is caught in the right place, at the right time, and using the very best methods. It is then preserved and shipped to you in the way that is gentlest on our planet. 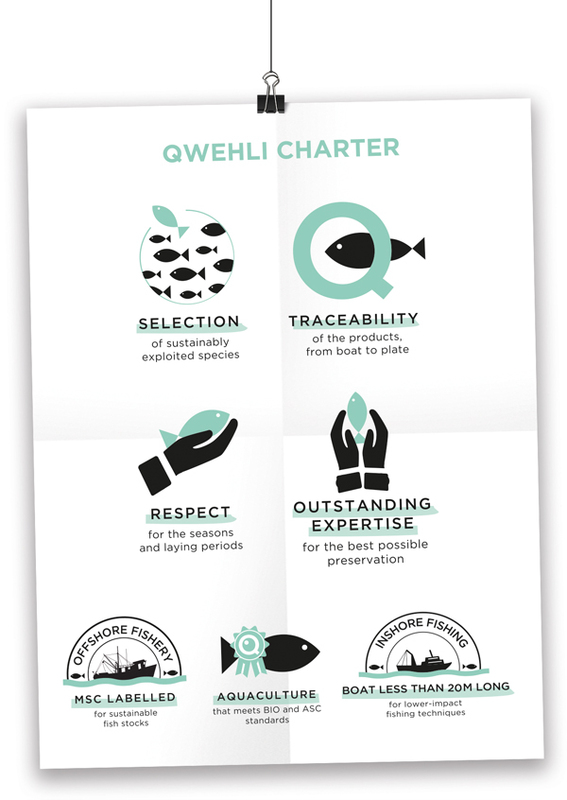 We have created this selection charter for our products in order to provide a transparent solution to environmental issues and respect our oceans and resources. Our conservation work with the CAS Fresh® technology also allows us to preserve fisheries resources. By ensuring a high transparency in the traceability of our supplies and selecting fishing techniques that minimize the impact on marine ecosystems, we want to combine gastronomy and commitment to the sea. 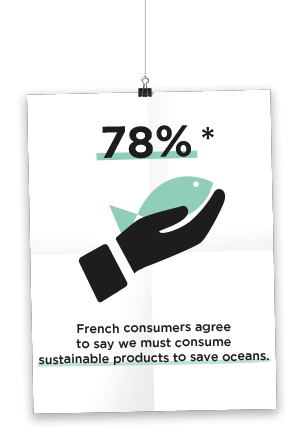 This is why the WWF-France supports us in promoting this approach and improving our sustainable supplies.